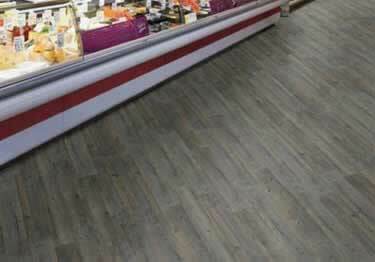 Mannington Walkway Plank has a beautiful look of real wood. 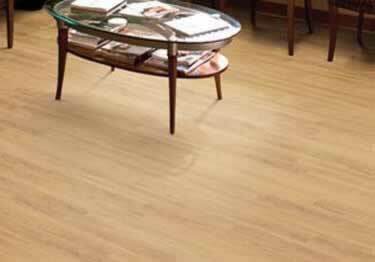 Available in a 4" x 36" planks, in a variety of wood like tones. On sale now, 25% off regular price. Starting at $121.19. 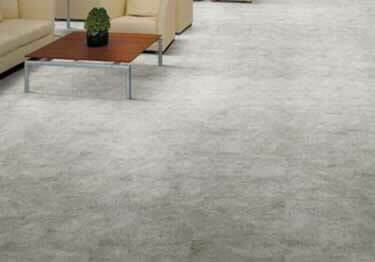 Mannington Walkway Tile is luxury resilient flooring with an elegant stone look. Easy to maintain & available in 18"x 18" tiles. On sale now, 25% off regular price. Starting at $115.13. 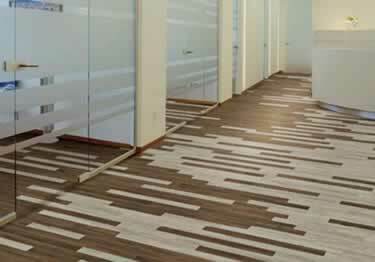 Deliver the beauty of natural wood tones with commercial duty strength. Comes in 24 beautiful wood tones in 3 plank sizes. On sale now, 25% off regular price. Starting at $214.53. Get the warm & inviting look of natural wood with 25 colors/textures. Planks available in 3", 5", & 7" wide planks. On sale now, 25% off regular price. Starting at $396.48. 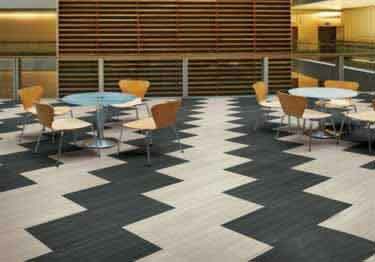 Get the luxurious look of stone and steel with Nature's Paths Select commercial grade LVT tiles. Available in 18" x 18" tiles. On sale now, 25% off regular price. Starting at $334.52. 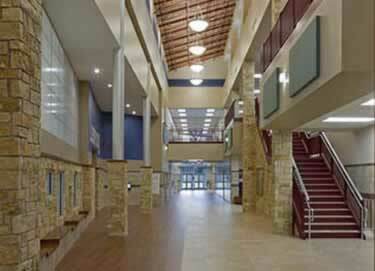 Beautiful interior design choice with commercial grade durability. Available in 4" x 36", 18" x 18", & 18" x 36" tiles. On sale now, 25% off regular price. Starting at $241.34.